Mahalo to Ace Foundation for their continued support of Kapi`olani Medical Center for Women and Children. 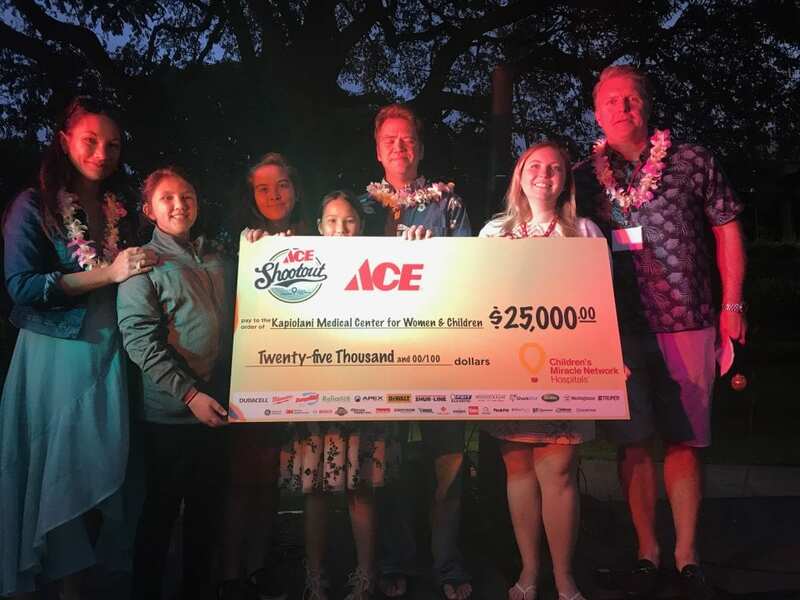 At the 2019 Ace Shootout on the Big Island, Children’s Miracle Network Director Colette Forcier and The Lyman Ohana were presented with a check for $25,000.00. Previous post: Good Morning, Hawaii! Next post: Miss Hawaii’s February 2019 Recap!